The other day I was having problems with my laptop. Foolishly, I did not follow the golden computer problem rule. No, I just rolled my eyes at how annoying technology is and stormed upstairs to see the technicians. In a very calm voice, Derek asked me whether I had restarted the computer. Um. No. Of course not. That’s way too obvious and I’m sure it’s not that. Said the one who knows a whole lot of things about French to the one who knows a whole lot of things about computers. I restarted the computer. The problem was no longer there. And let me add, Derek said this in a very deadpan non-judgemental voice. For which I was grateful. Because really. I deserved a more condescending tone. He’s right though. It’s easy to get caught up in problems, become frustrated and annoyed or avoid that particular aspect (…for me, I thought, it’s ok, I just won’t print anything. Ever. That’s totally practical. Printing is bad for the environment anyway…) of whatever situation we’re in. And we complain. 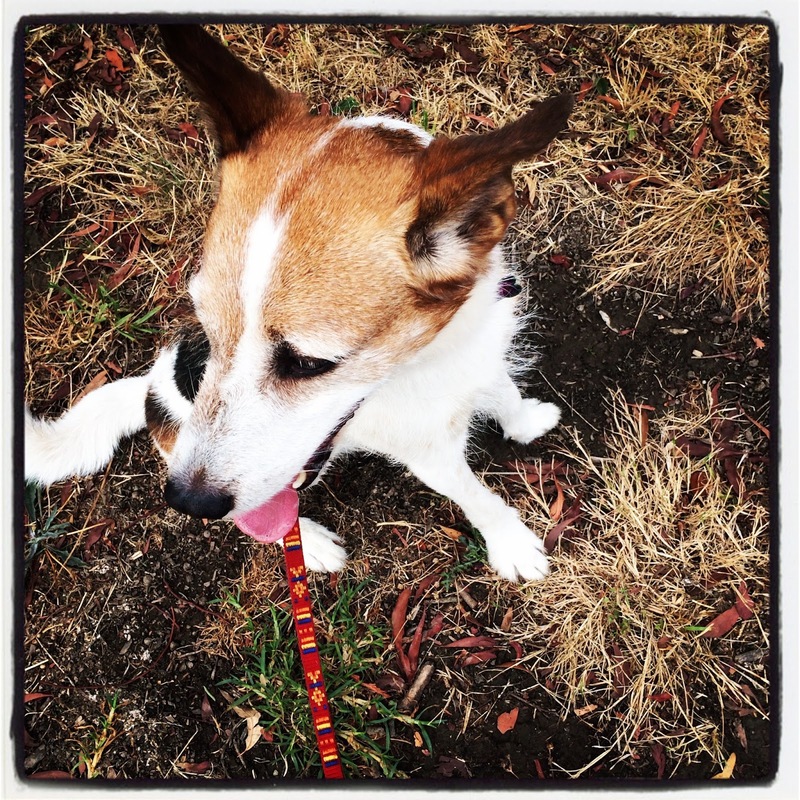 It’s the dog sitting on the rusty nail scenario. (And for the animal lovers amongst you, no animal was harmed in the writing of this post and I did not make that saying up. I have, however had someone use that phrase against me in pretty much the condescending tone Derek should have adopted.) If it’s really that bad, we do something about it. We move off the rusty nail. I have people I know and love who have restarted. They have said No to the situation they were in and stopped, got off and walked away to recalibrate and I respect them for that. One of these restarts shook things up for a few people, but on the other side, the people that mattered were still there. And things fell into place they way they were always supposed to. You see people often don’t want to be part of the process, but they do want to be part of the outcome. The process is where you figure out who’s worth being part of the outcome. On a very small and quite different scale, I am doing a bit of a restart. Being a food writer, it can sometimes feel as though I am eating and drinking some pretty flash and fancy food a lot of the time. I’m not complaining. I’m very lucky and I love it. 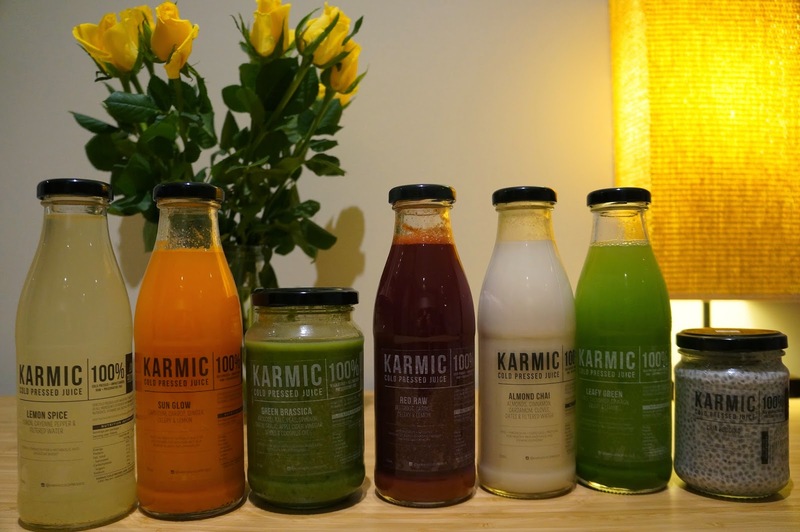 But when I saw an Instagram of Karmic Cold Pressed Juice and read about their 2 day cleanse programme, it was as though my body leapt in the air and cried out for it. Far be it from me to shut down what my body needs. 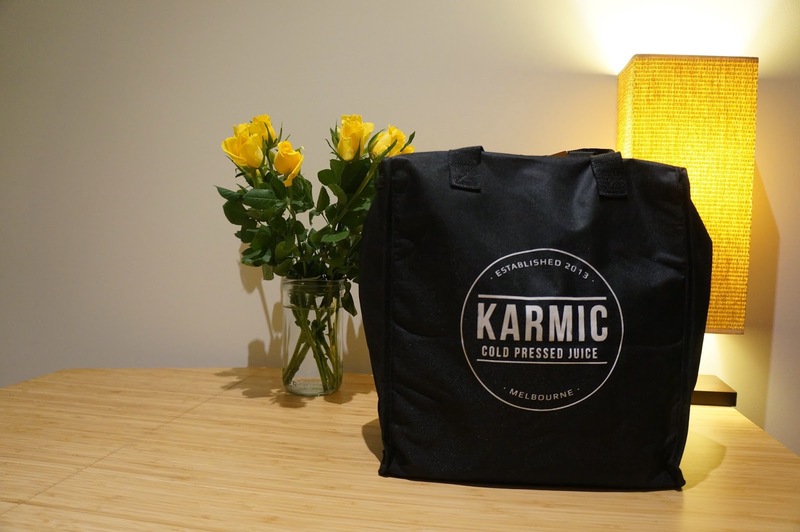 The lovely people at Karmic Juice suggest that I will notice a difference in my skin, my feeling of wellbeing, and my energy levels. I’m hoping for a feeling of goodness at a DNA level. It’s a 2 day cleanse. I know. I’m very optimistic. Still. Two days without coffee, fancy food, wine. Two days of antioxidants, raw multi-vitamins and bliss nutrients. It’s a pretty good pause, if not really a restart. So these things I’ve talked about there are all juxtaposed and not really related. But you know, sometimes when you look in a certain direction and start thinking about a particular idea, everything feels as though to is related and affirms the original idea. 80% of all problems can be resolved by restarting. Asi son las cosa, muchacho. This is how it is, boy. Pablo Neruda. Sometimes I am a slow learner. Sometimes the universe has to shout quite loudly and relay to me the message in various forms before I get it. And then suddenly in a quite cataclysmic way, it all comes together in a blissful moment of realisation. As has happened now, sitting here on my red couch, having watched a film, listened to the song playing over the closing credits and then watched the final episode of Girls and thought, ohhhhh…yeah…ok….right. And no, I don’t get all my epiphanies from the screen or from emo lyrics. That was just the teetering pinnacle. (Not sure that’s a valid image, but I’m sticking with it). I’ve had all kinds of conversations about this thing in the last couple of weeks. It’s there, this thing, and I finally digested it. And what is this thing, you may ask. Or perhaps you’re not asking that at all, but hoping to dear god that this isn’t yet another one of my existential wonderings where I hang all my thoughts on the line, look at them from all sorts of angles and then finish with some trite line about not really knowing the answer, but feeling happier for having explored it, while you, the reader, is left groaning in exasperation and wishing I’d decided to write a review of the new toast cafe, and not do all this jumping through soul searching hoops in such a verbose way. The Thing has to do with relationships. And fear. Someone pulled the “Do you know what fear stands for? … False Evidence Appearing Real,” quote on me recently. I had just heard the exact same words from the mouth of Jake Gyllenhaal’s character in the film, Nightcrawler, and consequently rolled my eyes at the melodrama of its use in that particular context. And also I’m not really sure that quote is true as a concept. Fear isn’t so much about false evidence. However, it is an emotion that can distort the way we see things sometimes. All fear is based on the idea that we need something. And fear comes from the thought that we’re not going to get the thing we think we need. So then fear is need announced. The person who doesn’t need anything has no fear. So when we are in a place of fear, we need to ask, what is it that I need? Fear manifests in two ways. Either I’m not going to get the thing that I need or I’m going to lose the thing I have acquired and that I feel I need. This most often presents itself in relationships. First I’m afraid that no one is going to love me and then I’m afraid that if they do, I’ll lose that. It’s not rocket science, is it? People have been banging on about that old chestnut for a very long time. Again, I know none of this is new. It’s the stuff the new age philosophy empire is built on. There are plenty of posters with rainbows on them proclaiming this message of self-empowerment. As I said. Slow learner. Give time to time. Allow. Be. Do. Take hold. Lean in. Be the walker, not the dog.